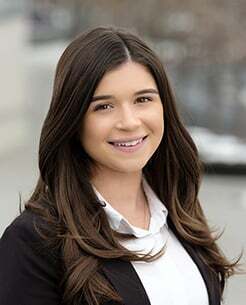 Ana is a Research Analyst with Lancor's San Francisco office, starting with the firm in 2018. She works closely with the firm’s partners and consultants to develop industry specific search strategies focused on candidate identification. Prior to joining Lancor, Ana worked as a Leasing Consultant for the FPI Management. She graduated from the University of Nevada, Reno with a dual bachelor’s degree in Finance and Economics.